Born in Belgium, Koen started to play percussion at the local Music Academy of Sint-Niklaas at the age of 6 under Herman Truyens. In 2003 he obtained his Master Degree in Music with high distinction at the Royal Conservatoire of Brussels under Gert François and Bart Quartier. 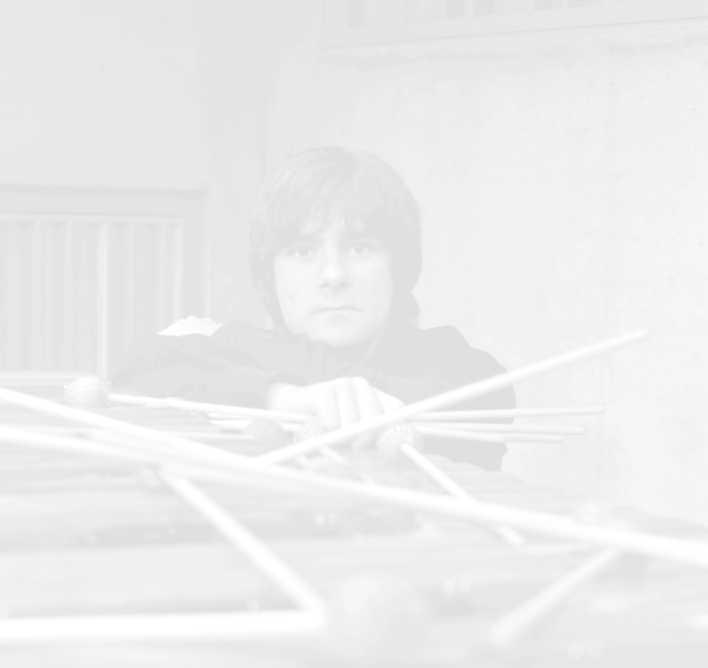 Thereafter he followed the Elective Student Course for Marimba at Toho Gakuen School of Music in Tokyo under Keiko Abe. In Amsterdam he took lessons for orchestral percussion with Jan Pustjens and Gustavo Gimeno. He gave clinics and masterclasses at the conservatoires of Brussels, Antwerp, Amsterdam and Quebec. As a marimba player Koen performed solo at: Percussion Festival Brussels, Festival van Vlaanderen, Festival de Wallonie, Musica Antiqua Festival, Klara, Bozar, Bach Academie Brugge, etc. He specialised in historical performance practise performing with La Petite Bande, Anima Eterna Brugge, il Gardellino, il Fondamento, Concerto Köln, Taverner Consort & Players, etc. Koen played as an extra musician with many different ensembles and orchestras including: Royal Concertgebouworchestra , Philharmonia Orchestra, and Mahler Chamber Orchestra. Currently Koen is timpanist at Anima Eterna Brugge and percussionist at Rotterdam Philharmonic Orchestra. In 2011 his Debut Album ‘Notenbüchlein’ with the music of J.S. Bach was released for the label Fuga Libera. Koen is a Marimba One Artist.